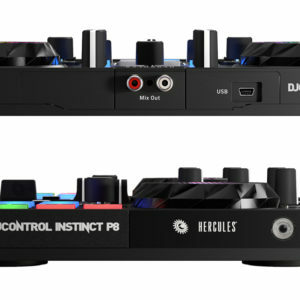 When you’re driving a high-performance car on a twisty mountain road, the last thing you want is to have your concentration broken by having to search for awkwardly-placed controls. 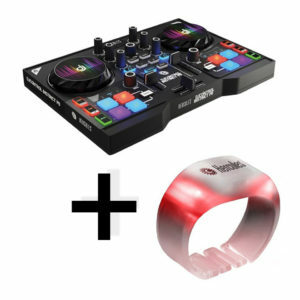 Same thing with your controller: When the action is hot and you’re in the groove, you want the controller to be an extension of your thoughts and intentions. 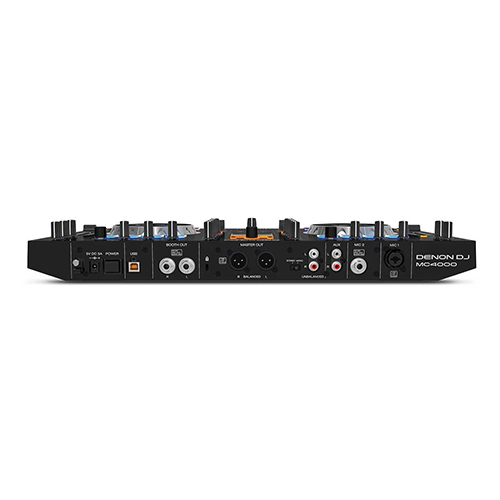 The MC4000 puts a special emphasis on usability, where everything is located and spaced for optimum workflow. 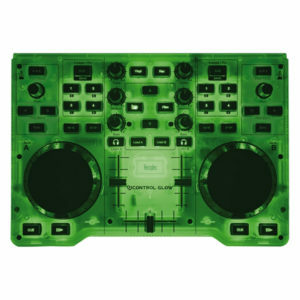 Unlike competitive units, there is no confusing, dense multi-functionality hiding in frustrating fashion beneath each pad. 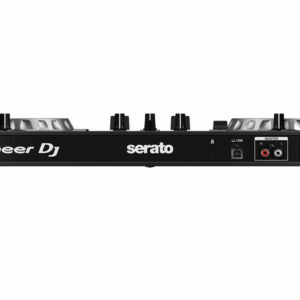 In addition, each microphone input has its own 2-band LF/HF EQ, for exact sound customization. 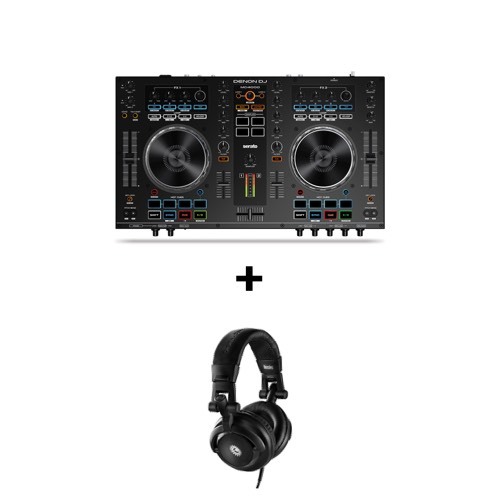 In keeping with Denon Professional’s superlative sound heritage, the microphone pre-amps boast truly low-distortion, low noise, high headroom sound characteristics, making the MC4000 especially well-suited to applications where the ultimate musical sound quality is of paramount importance, such as weddings, Mitzvahs, etc. 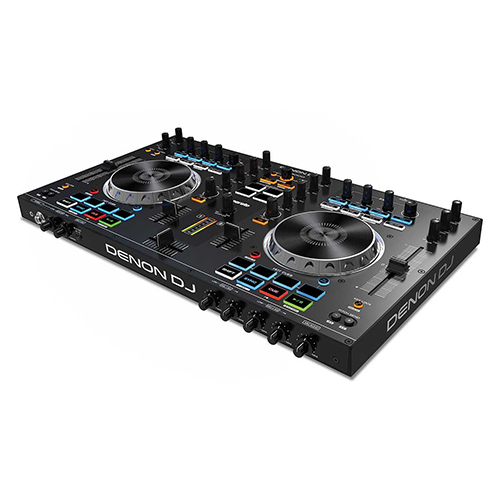 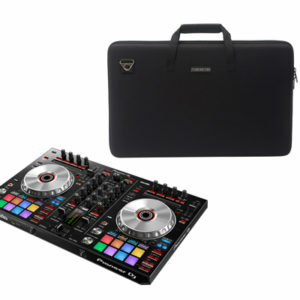 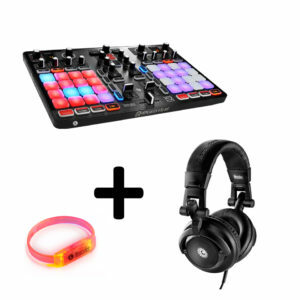 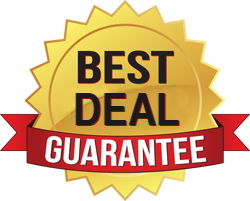 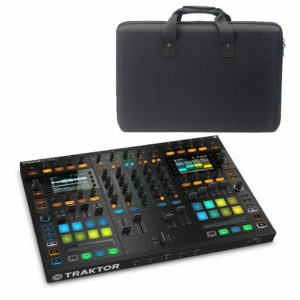 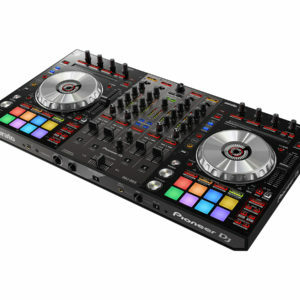 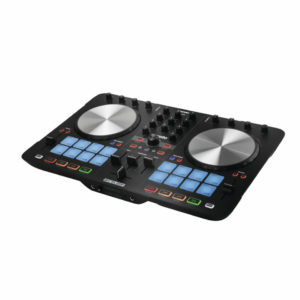 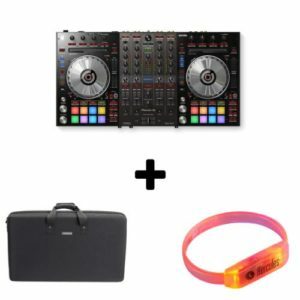 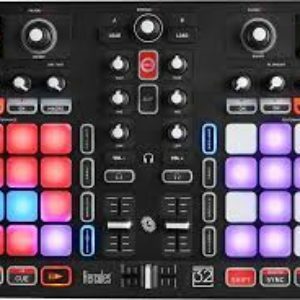 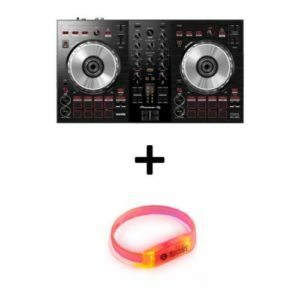 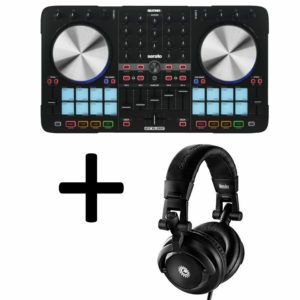 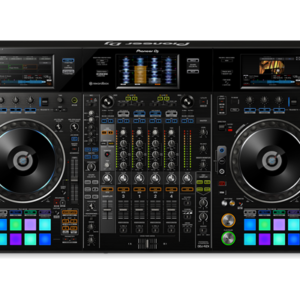 Denon DJ’s Controller line has always represented premium features for discerning DJs. 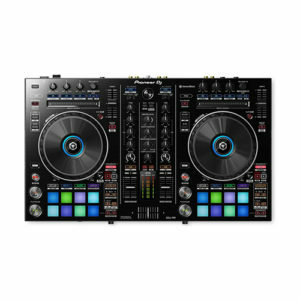 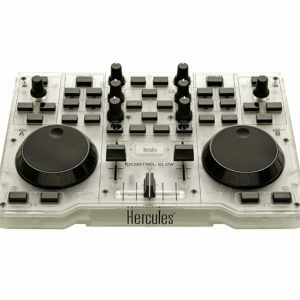 The MC4000 punches well above its weight by including the tools that professional DJs need to drive a memorable event. 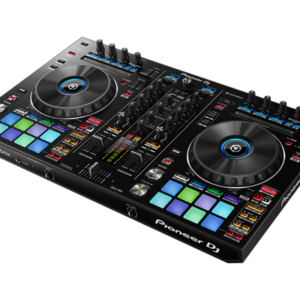 The layout, solid construction, portability, audio quality, the multiple inputs and outputs – it all adds up to a spot-on performance for the demanding mobile entertainer. 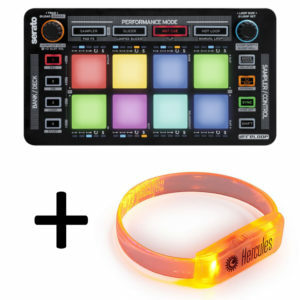 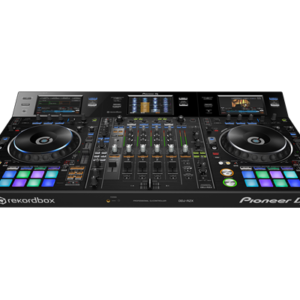 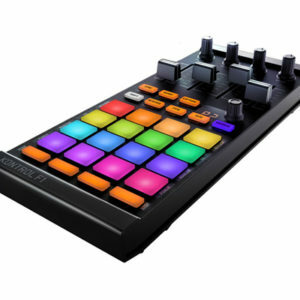 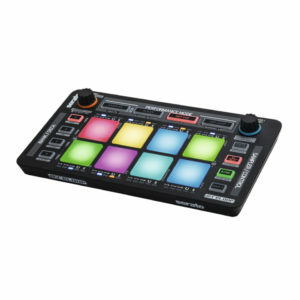 The Reloop Beatmix 4 MK2 is a performance-oriented 4-channel pad controller for Serato. 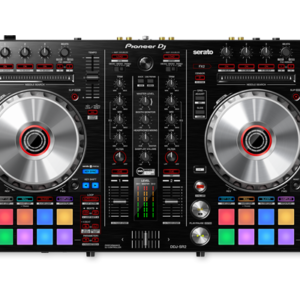 The seamless integration of hardware and software succeeds completely Plug ‘n Play: Plug and play. 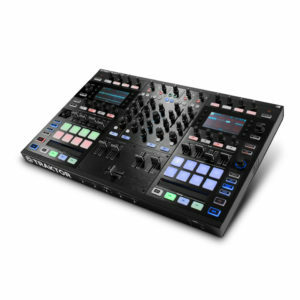 An ergonomically designed, club optimized 4-channel mixer layout lets you intuitively work with the Beatmix: Dedicated EQ and gain controls, quality Linefader, an extremely smooth-running crossfader, 16 multi-color drum pads and two extensive effect units are your creativity.